At work we are developing a new theme for our WordPress sites. We use git and GitHub, and to test changes we do continuous deployment to a free WordPress site at Azure. 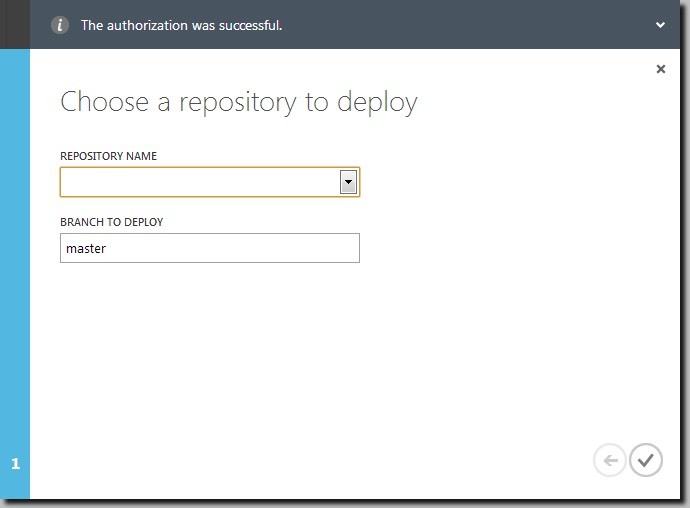 Setting up contious deployment from GitHub to Azure is simple as shown in the video below. The video shows how to deploy a ASP.NET MVC site. It's similar for WordPress, but with a twist. More about that after the video. The default when doing continous deployment from GiHub to Azure, is to copy everything from your repo to wwwroot at Azure. We don't want that when developing a WordPress pluging or theme, we want to copy the files in the repo to a folder under wp-content/plugins or wp-content/themes. You'll find more information about publishing to Azure websites with git over at Microsoft Azure.